WELCOME TO OUR PACK FAMILY! 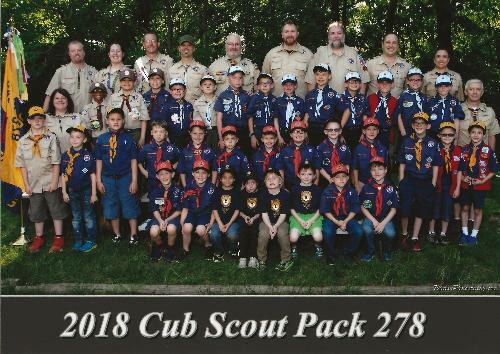 Cub Scout Pack 278 is chartered by the Braddock Heights Volunteer Fire Department. The Boy Scouts of America (BSA) is one of the nation's largest and most prominent values-based youth development organizations. 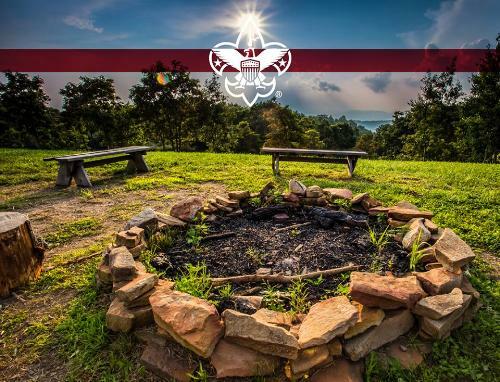 For over a century, the BSA has helped build the future leaders of this country by combining educational activities and lifelong values with FUN! They believe — and, through over a century of experience, know — that helping youth is the key to a more conscientious and responsible future. The Boy Scouts of America is the national organization, split into regional “Councils”. Our Council is the National Capital Area Council (NCAC). NCAC is also split into smaller geographic areas called “Districts”, our district is the Francis Scott Key (FSK) District. The Pack is run by a Pack Committee, our dedicated parent volunteers! In February, when Scouting celebrates its "birthday", packs across the country hold blue and gold banquets. In nearly all packs, the banquet is a very special event.